Slicing the water like a SHARK's dorsal fin! 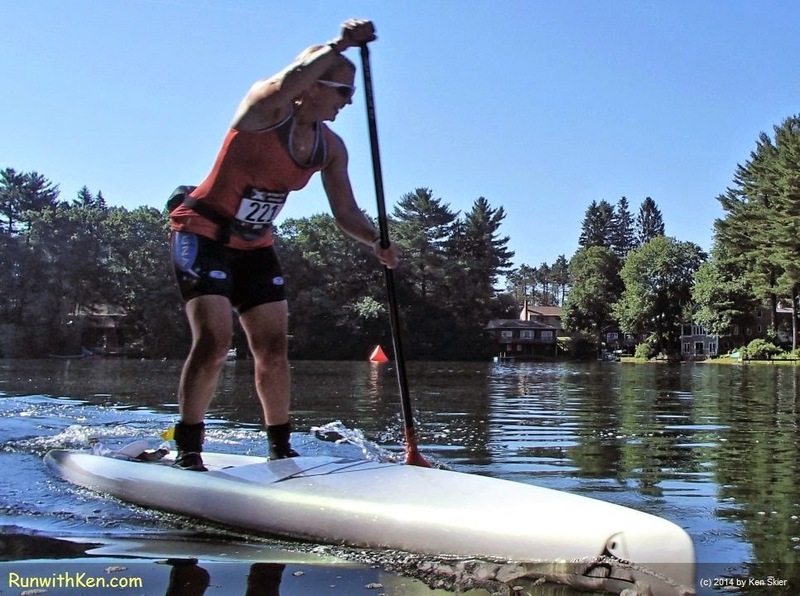 SUP (Stand-up-Paddler) at the XTERRA French River Triathlon in Oxford, MA. pouring on steam to ram a dreadnaught! and then run a muddy trail. for putting on this fine off-road triathlon!